Discharge hoses are available in 4-inch and 6-inch sizes with lengths up to 50-feet. 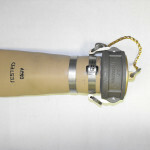 The hose is lightweight collapsible material (Type C) per MIL-PRF-370J and is Desert Tan 686A in color. 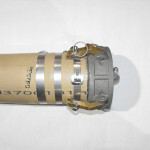 Each hose is equipped with cam-lock fittings per A-A-59326. 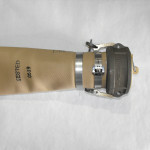 The 4-inch hoses have two cam arms and the 6-inch hoses have four cam arms. 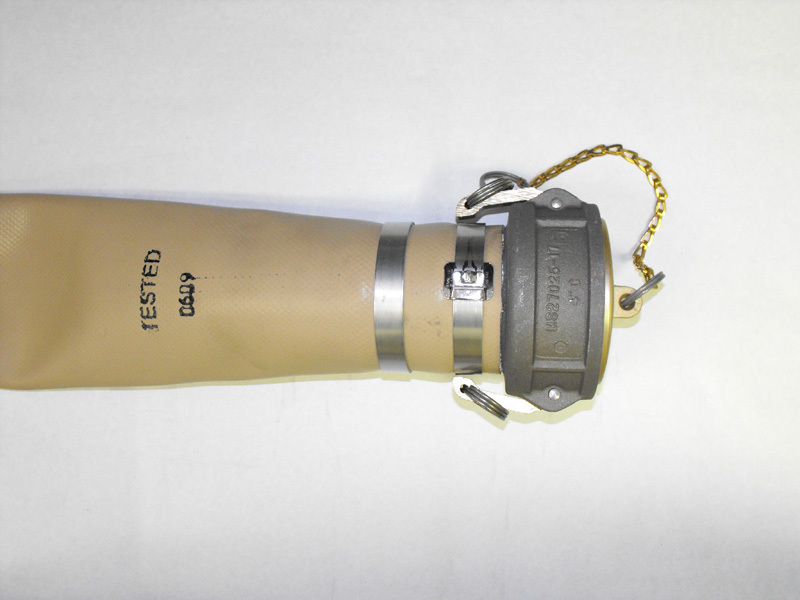 All hose assemblies have captive dust caps and plugs. 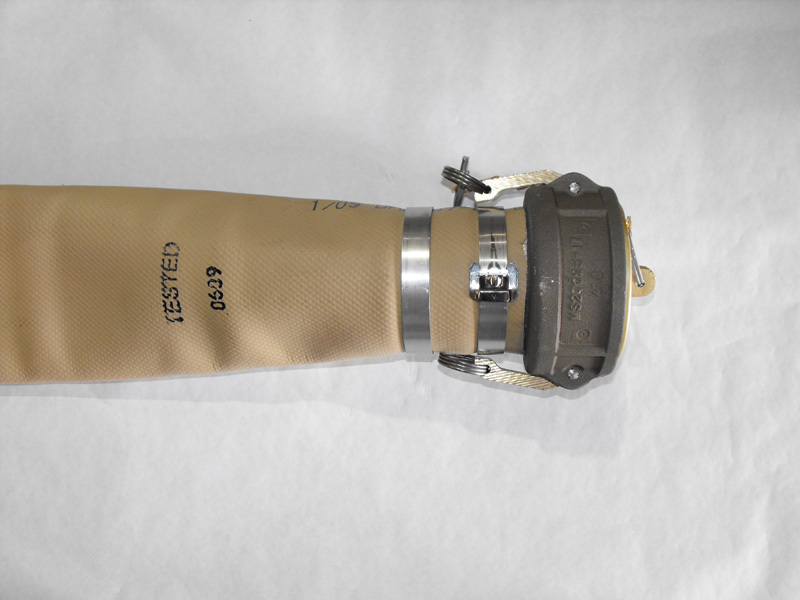 Each hose is hydrostatically tested to 225 psi and has a working pressure rating of 150 psig. 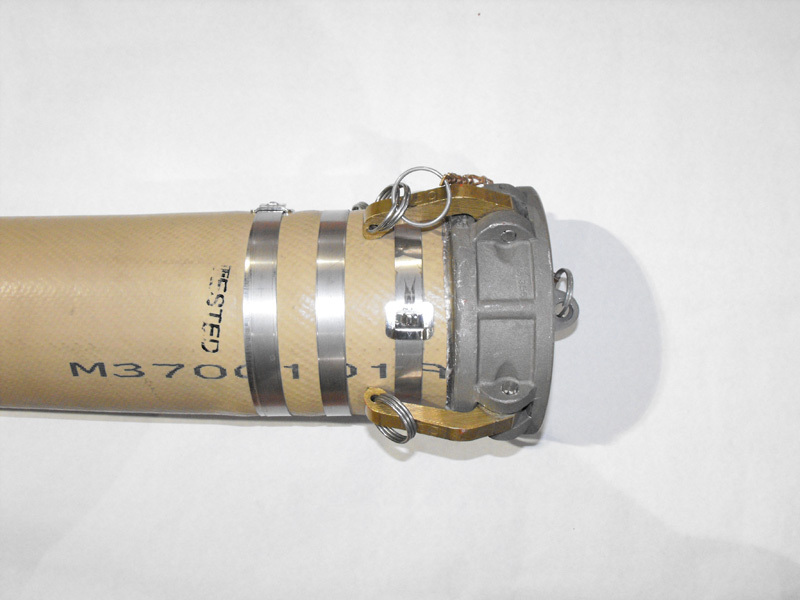 All hoses are grounded from coupling to coupling with a resistance of 1.5 ohms per foot or less. 100% American made.